Michael Fitzgerald, Art and Australia (Vol. 45, No. 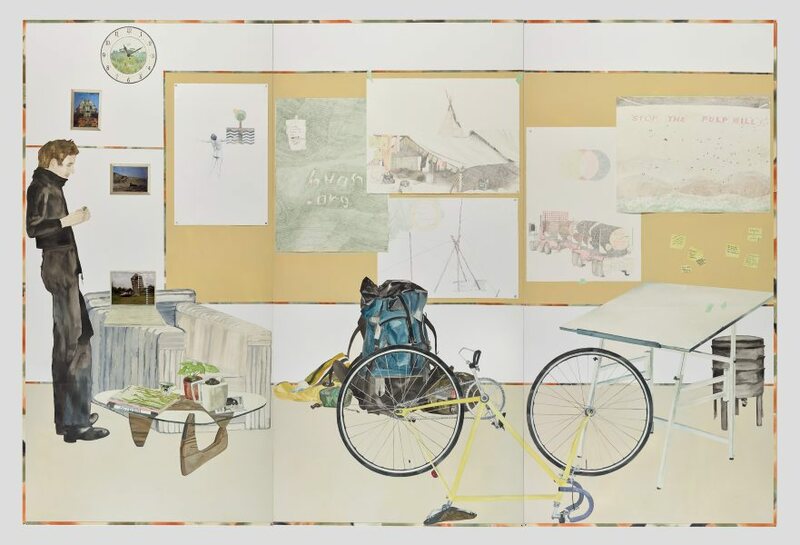 2) , 'RIPE: ANZ private bank and Art & Australia contemporary art award: Helen Johnson', pg. 320, Sydney, Dec 2007-Feb 2008, 320, back cover (colour illus.). Helen O'Neill, Look , 'Travels in art', pg. 27-29, Sydney, Jan 2018-Feb 2018, 29 (colour illus.). 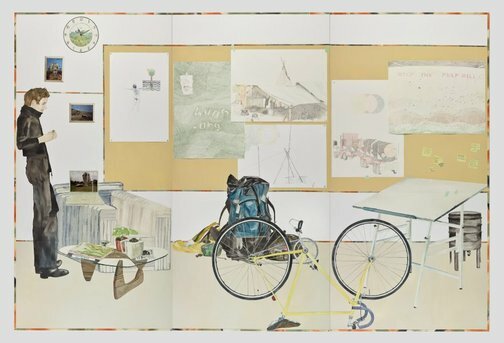 Helen O'Neill, Look , 'Travels in art', Sydney, Jan 2018-Feb 2018, 29 (colour illus.). Zara Stanhope (Curator), Octopus 6: we know who we are , 'Works in the exhibition', Fitzroy, 2006, n.pag..
Art and Australia collection awards projects 2003-2013 , Sydney, 2012, 42 (colour illus. ), 46 (colour illus. ), 47 (colour illus., detail), back flyleaf (colour illus., detail).